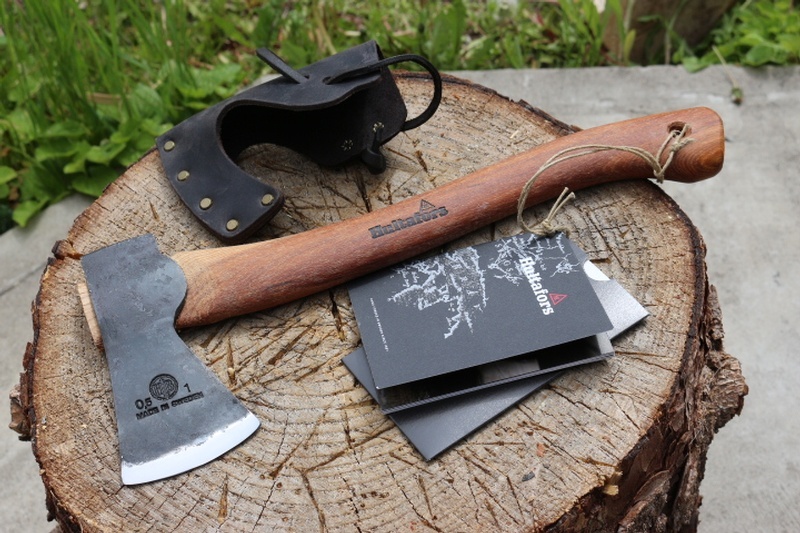 A Bushcraft Axe par excellence, one of the very best. 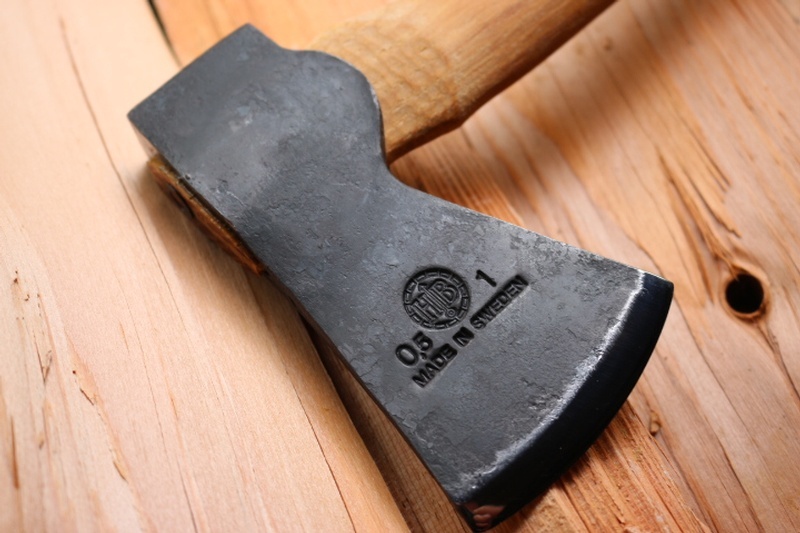 The balance of this axe is superb and its materials and time tested design speak for itself. 15in overall length and a 1LB classic cutting head, deep grind make this a great cutter and the Swedish High Carbon Steel is tough and takes a great edge. Heartwood or Heart/Sapwood Hickory shaft is strong and durable and the head is fixed with a wood and metal wedge. Really superb Axe, highly recommended. Head 1lb , Cutting edge 2 3/4in. Purchase through PayPal by using the "Add To Cart" button above or use the form below to order the Hultafors Hultan Hatchet . 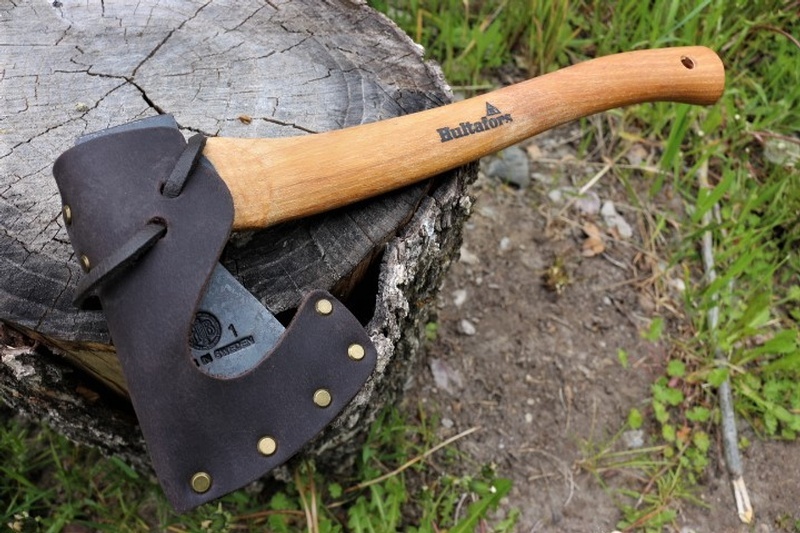 Feel free to contact us if you have any questions about the Hultafors Hultan Hatchet .